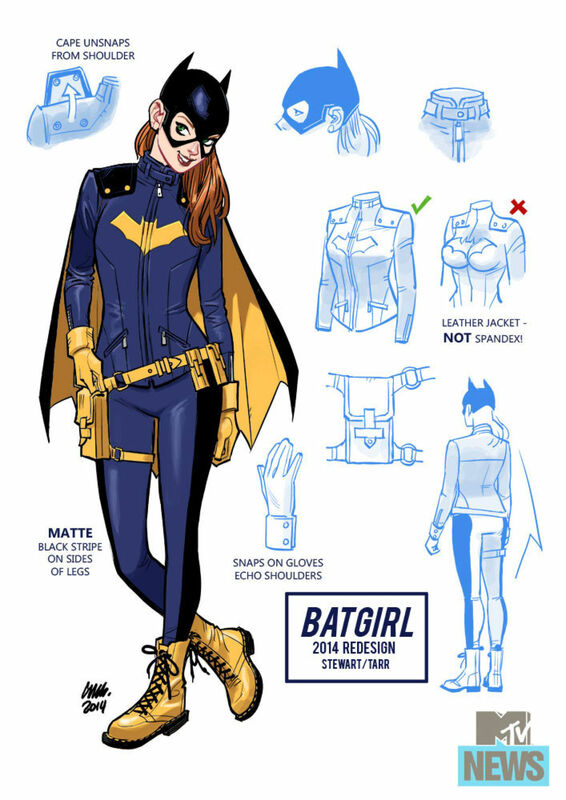 Help Batgirl Help Kids - i like comics too! For the first time, I’m auctioning one of my customs rather than outright selling it– you can bid on it for the next few days, with 100% of the proceeds going directly to Gamers Outreach through eBay’s charity program. Gamers Outreach is an organization I came across during PAX Prime last year; it’s dedicated to providing interactive entertainment to improve the lives of others. Money collected goes toward initiatives like “Go Karts,” mobile video game stations that hospitals can wheel around so child patients have something to keep their minds off what can be a very scary time (you can see an example in the video above). I was inspired after speaking with Zach Thompson, the GO program director, and seeing firsthand the kind of enthusiasm and dedication he has for these projects.